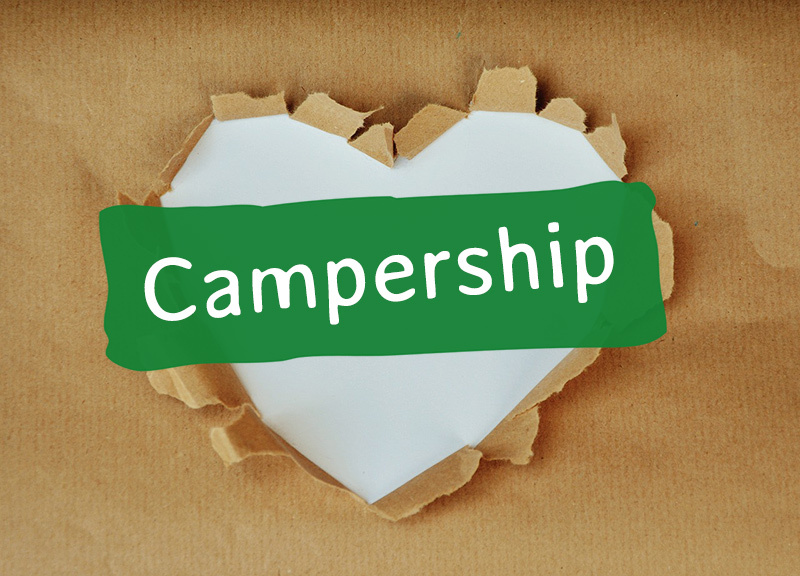 Summer Camp Pricing, Windham 4H Camp, Affordable Fun. Windham-Tolland 4-H Camp offers affordable summer camp options for boys and girls ages 6-15. Be sure to check out our camp deals and discounts on early registration and more. Optional add-ons are special activities that can be added to your camper’s weekly tuition. Several activity add-ons are only available during certain weeks of camp. Choose the week(s) you’d like to attend and click the register button below. 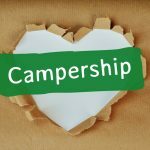 Would you like to apply for a Campership? Please contact our camp registrar for more information.